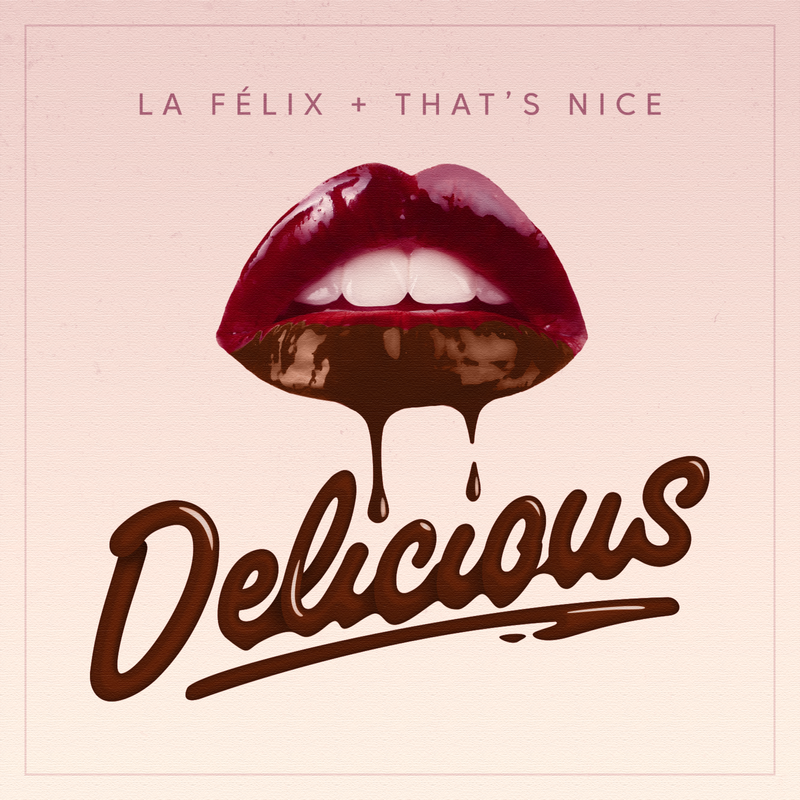 The latest track from That’s Nice + La Felix has been burning up the internet airways since it hit. Now being followed up with an incredible remix package, “Delicious” gets a few different versions. One that really grabbed us was the REFLEX remix! A delicious cut of sunshine, disco, and groove. Filled with crisp synths and perfectly syncopated arpeggiated grooves. Too much to love here!